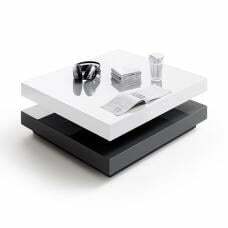 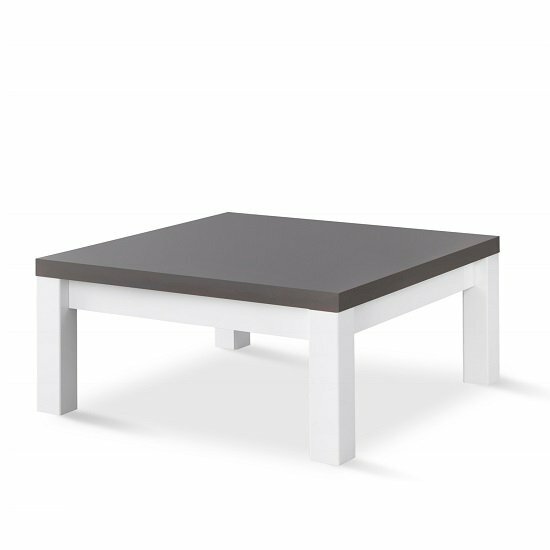 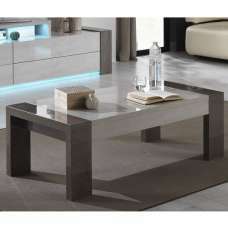 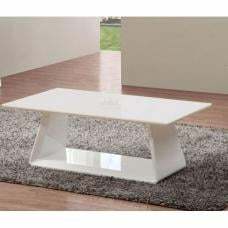 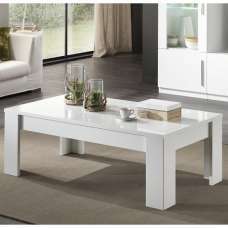 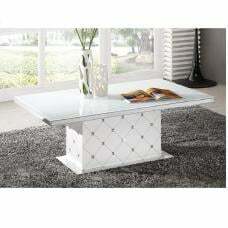 Pamela Coffee Table Square In White And Grey High Gloss, will be most suitable and look great in centre of any room. 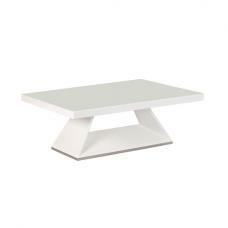 This Square shape table finished in high gloss white And grey makes a welcome addition to any contemporary home. 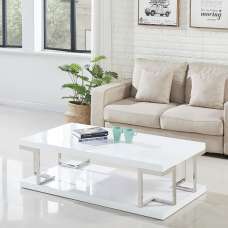 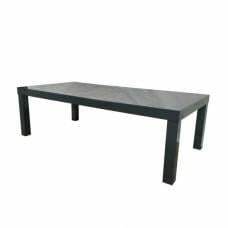 Coffee Table comes in handy when you have friends and family over for snacks, and can also be used for placing decorative items. 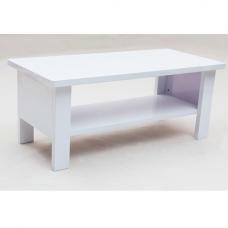 This Whole range is also available in White as well.